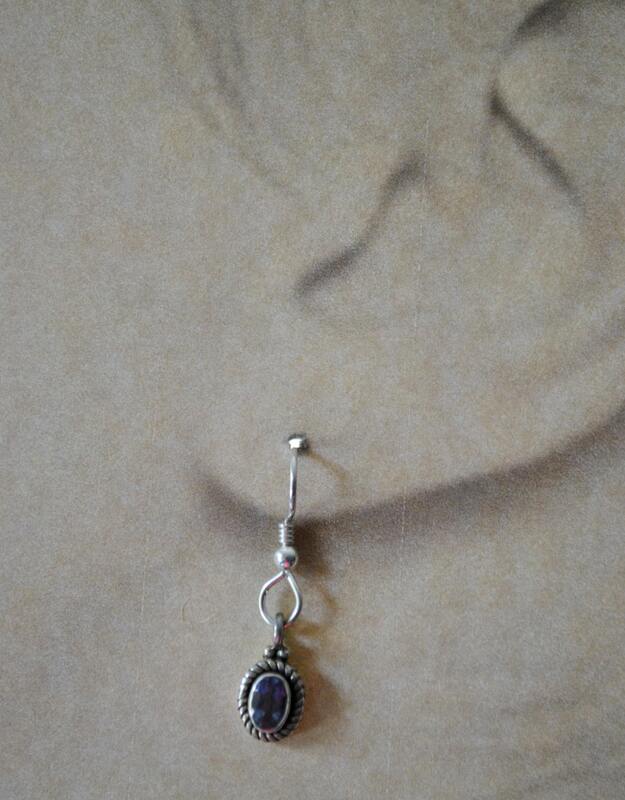 Tiny sterling silver earrings with purple stones. 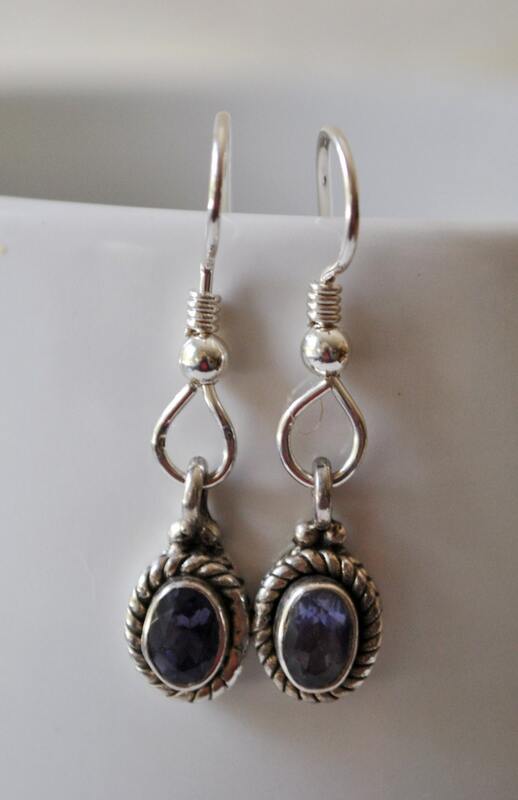 These gorgeous little drops are a vintage find so I am unsure if the stones are amethyst. 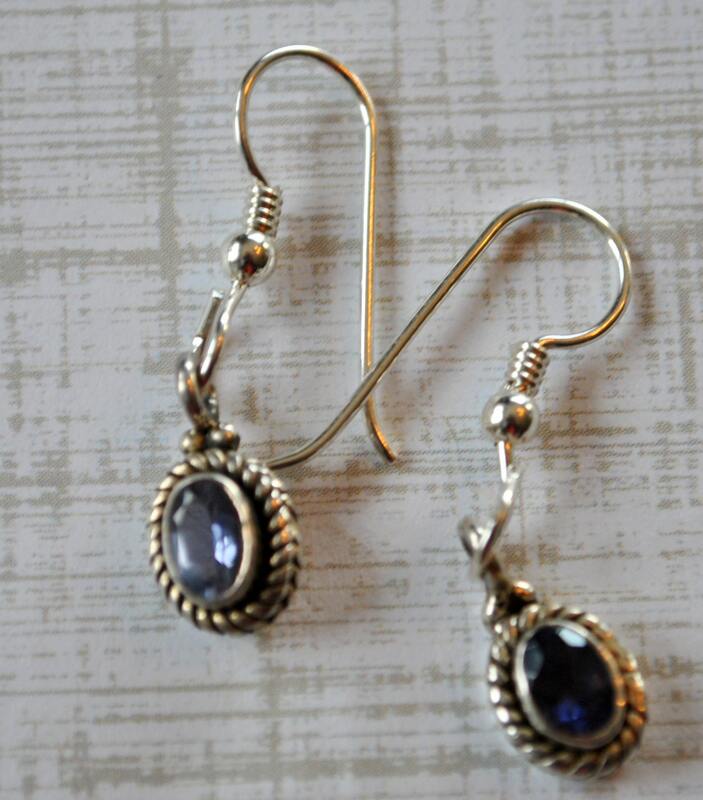 They are super for everyday wear!